Did you know that you will have more successful weight loss efforts if you make sure to include protein at every meal? The mere act of eating protein is like a mini workout for your insides. Yup, that’s right. Eating protein helps you lose weight. That’s due to what we call the Thermo genic Effect of Food. “Thermo” means heat and “genic” means creating; therefore, “thermo genic” means “heat-creating.” When you create heat after eating food you will ultimately burn more calories and have fewer available calories to be stored as fat. Protein is a highly thermo genic food. 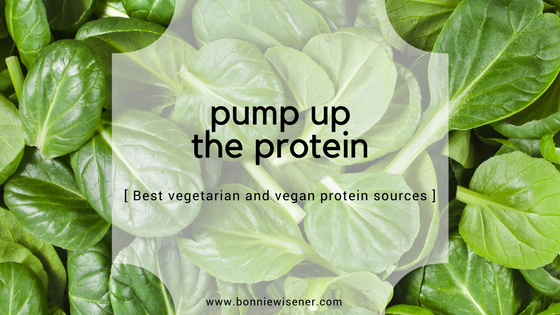 Proteins are big and contain lots of molecules that need to be broken down into single amino acids before they can be absorbed and used as fuel. When you have a lean protein source with your meal your body creates heat while breaking it down, which burns calories! Unfortunately, many of the women I work with do not include enough protein in their diets. 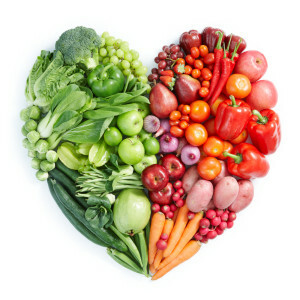 It is so wonderful that many of us are trying to include more veggies in our diet. Vegetable consumption lowers the risk of chronic disease, helps to prevent constipation, enhances skin appearance and boosts your energy. In addition, many people are turning to more vegetarian and vegan options as a means of reducing their red meat and animal protein consumption. However, this sometimes leaves us with a diet high in carbs and fat, and limited in protein. Protein is an important macronutrient. It is considered ‘anabolic’, meaning it is a building nutrient. Protein makes up about 20% of your body weight and is a primary component of our muscles, hair, nails, skin, eyes and internal organs – especially the heart and brain. Our immune system requires protein for the formation of antibodies that help fight infections. Proteins also manufacture hormones, antibodies and enzymes and preserve the proper acid-alkali pH balance in the body. Another reason that protein consumption is helpful with weight loss is that it simply keeps you feeling fuller for longer. Of course, it’s best to lean towards quality proteins like grass-fed beef, organic poultry, eggs and wild-caught fish. Lower quality animal proteins like hamburger meat, loaded with branched-chain amino acids, have been linked to insulin resistance. There are also many good sources of vegetarian protein.